Placer girls outscored second-place Colfax 19-64, while Lincoln scored 82 and Bear River 89. The Hillmen boys beat runner-up Colfax 25-62, while Center (79), Bear River (93) and Lincoln (116) followed in succession. 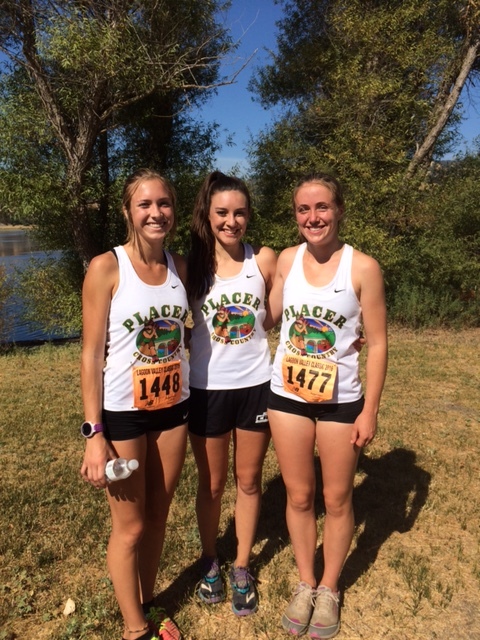 Placerâs varsity girls landed every score in the top six, including first-place Marin Chamberlin (20:55), Skyler Bray (third, 21:26), Elana Muzzy (fourth, 21:26), Delaney Garcia (fifth, 22:09) and Lisa Vaughan (sixth, 22:11).